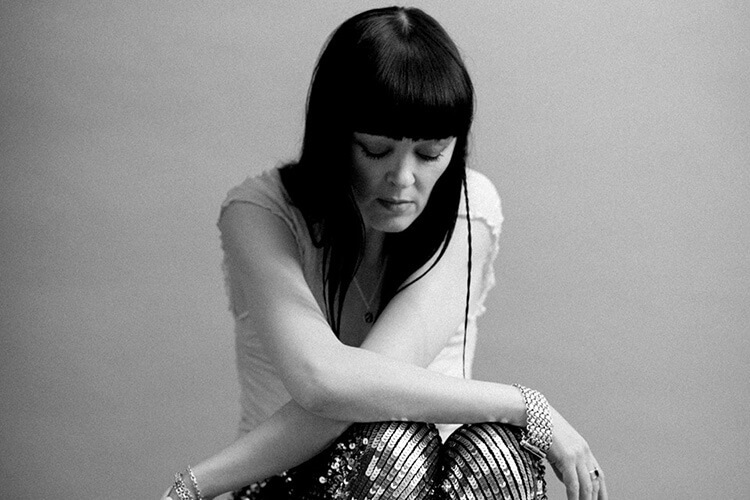 Bronagh Gallagher is a singer, songwriter, and actress from Northern Ireland. She is delighted to bring her new show to the Black Box. Bronagh and her band are currently in the studio recording new material, and planning the next album. Since releasing their third album “Gather Your Greatness” in 2016, Bronagh and her band have toured extensively in Ireland, and also in the UK and Europe. Furthermore, Bronagh’s acting career continues to blossom, not least with a starring role in ‘Girl From The North Country’ in 2018 – a new play written and directed by Conor McPherson with music and lyrics by Bob Dylan. At the age of 17 Bronagh was cast as Bernie McGloughlin in Alan Parker’s The Commitments. Since then her music has alternated with film roles in Pulp Fiction, Star Wars Episode I: The Phantom Menace, and Sherlock Holmes, plus theatre work in War Horse, The Street Of Crocodiles and TV dramas Pramface, The Street, and You Me And The Apocalypse. Bronagh maintains a special place for singing, writing, producing and performing her music. Bronagh’s first album was the Meteor-nominated “Precious Soul”, followed by her second album “Bronagh Gallagher”.